Glenn E. Singleton has devoted over thirty years to constructing racial equity worldwide and developing leaders to do the same. He is the author of Courageous Conversations About Race: A Field Guide for Achieving Equity in Schools (2006), a protocol for sustained, deep dialog, and the creator Beyond Diversity™, the curriculum that has taught hundreds of thousands of people how to use it. As President and Founder of Pacific Educational Group, Inc. (PEG), Singleton has created an agency that has developed racially conscious leaders in a variety of sectors: education, government, business, law enforcement, and community organizing among them. The work has been transformative and far-reaching. In September 2015, The United States Embassy selected PEG to guide law enforcement leaders throughout Western Australia. Singleton launched the first Institute for Courageous Conversation – in New Zealand. 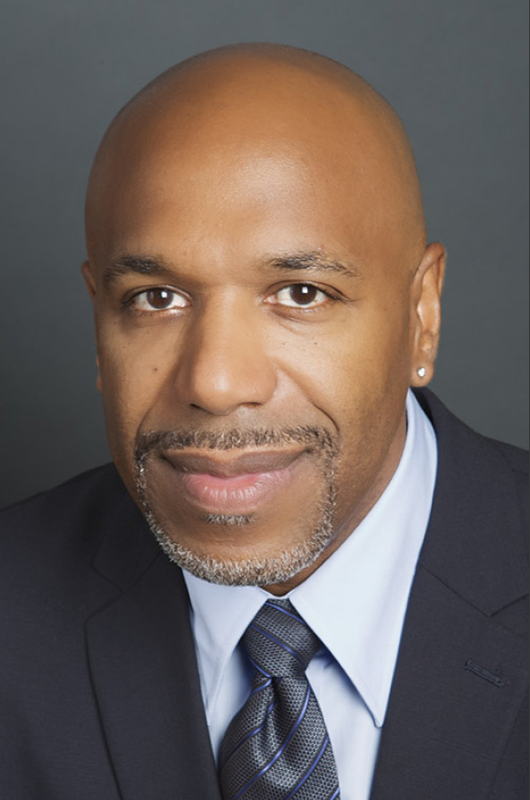 In the US, Singleton has served on statewide commissions for racial equity in New York and California, and all the while he has stayed true to his hometown, Baltimore, the premiere and two-time host of PEG’s National Summit for Courageous Conversation. Singleton’s passion for equity flows to and through his civic life as well. He is the founder of the Foundation for a College Education of East Palo Alto, California, an agency responsible for the collegiate admission and graduation of hundreds of students. Accolades for his work include The 100 Black Men of the Bay Area Community Service Award in 2015 and The Eugene T. Carothers Human Relations Award in 2003. A graduate of The University of Pennsylvania (BA) and Stanford University (MA), Singleton is also member of Phi Beta Sigma Fraternity. He currently resides in San Francisco, California.